The Axis Mini is the most adjustable ENG style mount for rosette mounted EVFs, giving you full 360º motion with four adjustment points. 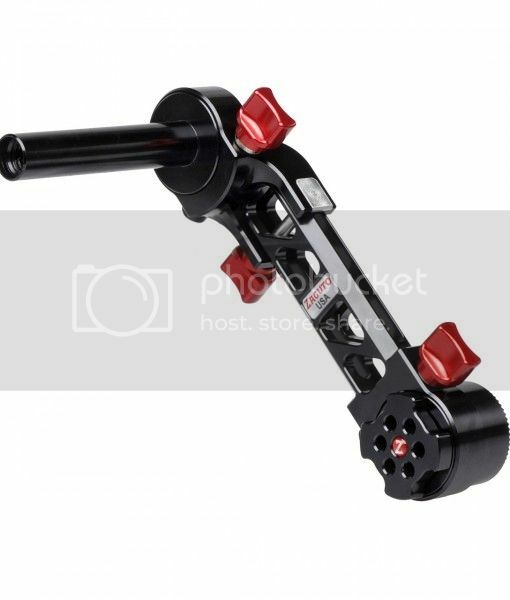 Designed to attach to the top of your camera set up, it leaves plenty of room at the lens for focusing and will work with the widest of lenses. It can easily be adjusted with one hand while the rig is on your shoulder. The Axis Mini has extensive articulation for use with a variety of cameras, both shoulder mounted in a Next Generation Recoil or in tripod operating position. It is very small and quick to install and remove. 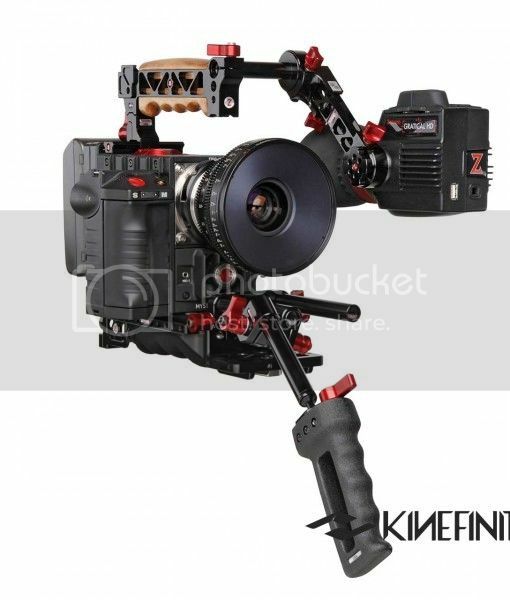 It matches Zacuto Gratical EVF perfectly.